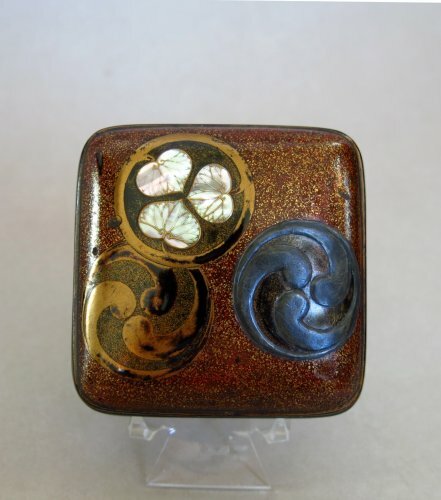 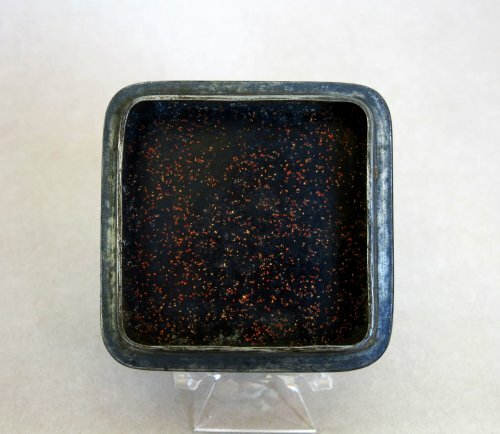 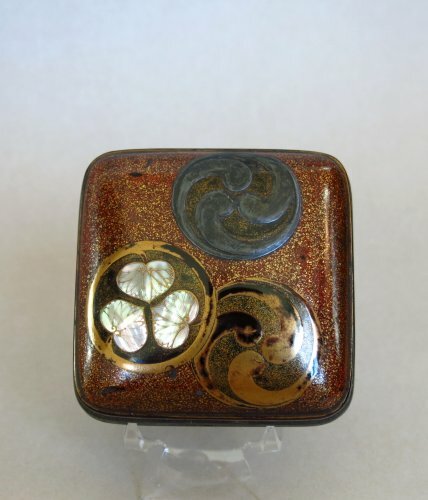 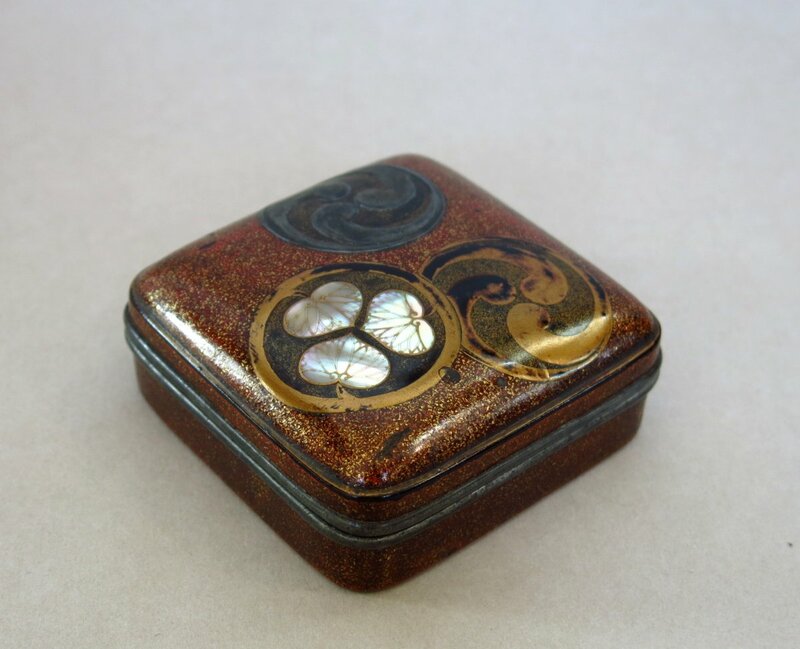 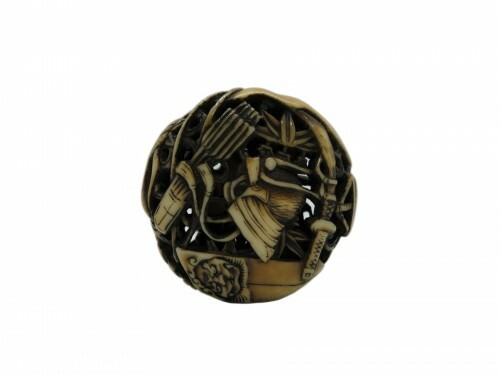 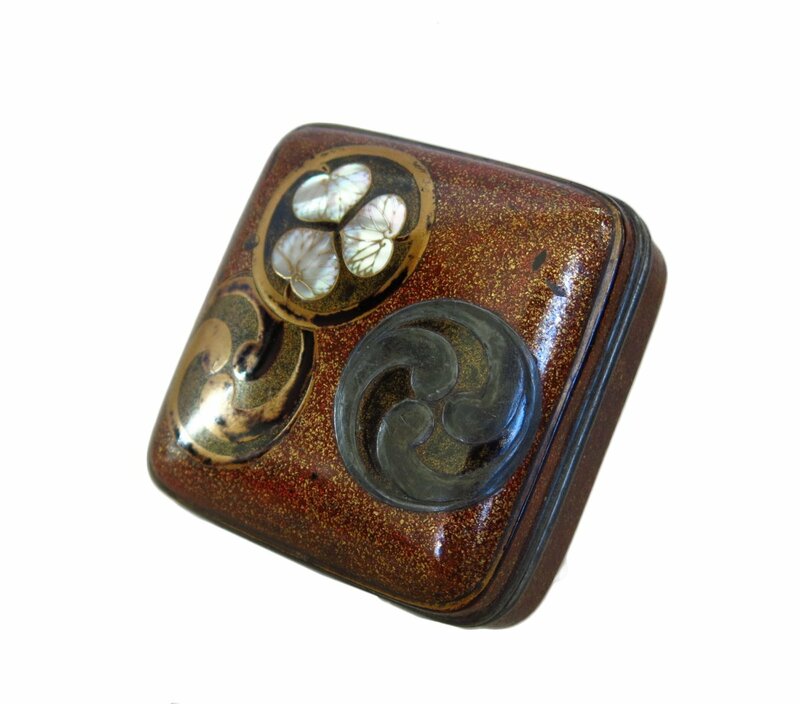 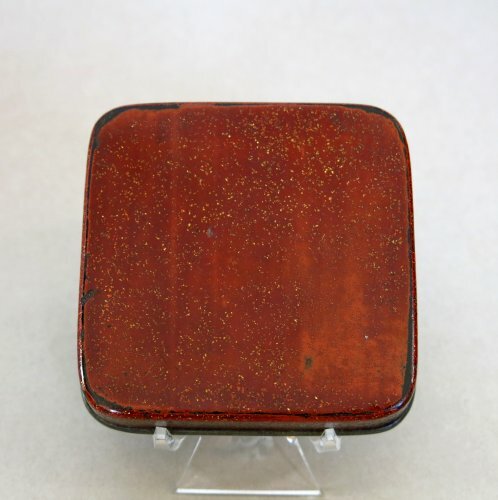 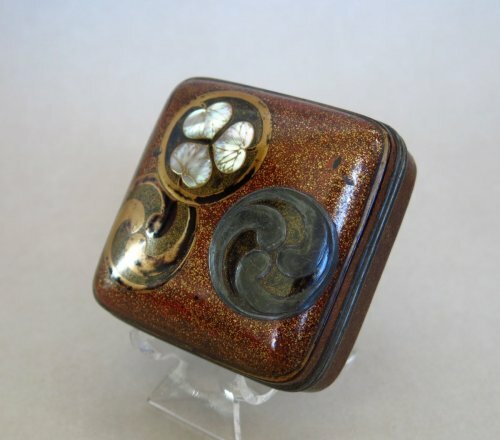 KÔGÔ – Japanese incense lacquer box, of a square. 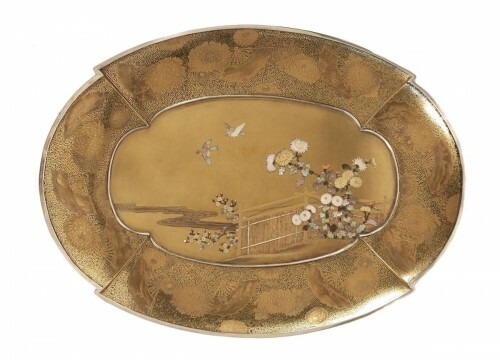 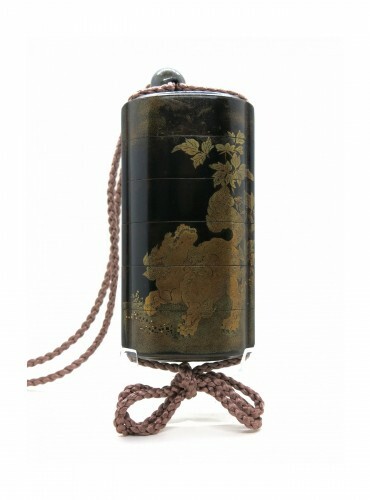 Japanese gold lacquer urushi on a back ground of Nashiji-nuri. 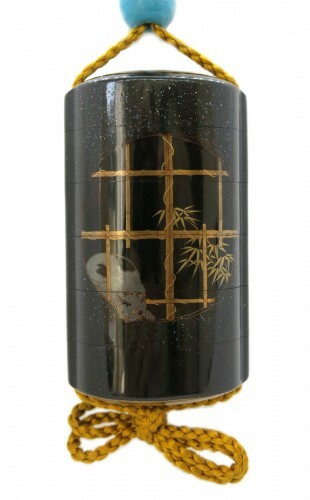 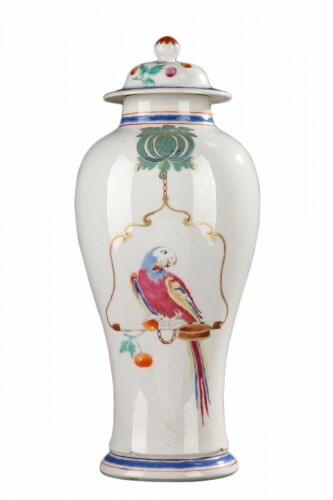 Mitsuda and mother of peal inlays. 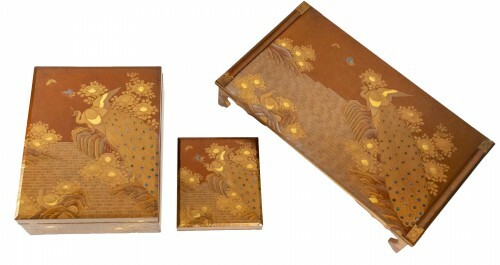 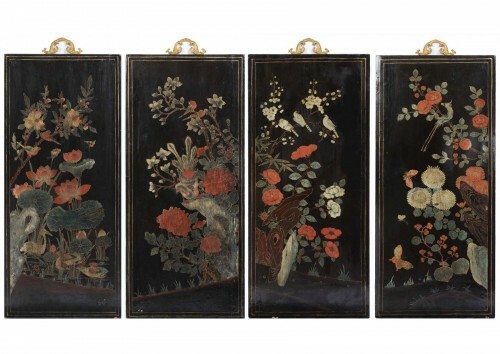 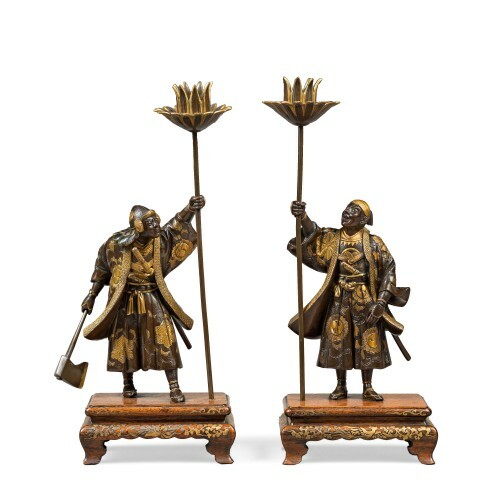 Japan EDO (1603-1868) 17th century.